Until this year, I'd never watched a Star Wars™ film. Yes really! People are gobsmacked when I tell them that I made it to the ripe old age of 35 without seeing one and, to be honest, I was pretty gobsmacked that I'd made it that far too. I'd wanted to start watching them for a looooooooong time before I eventually got round to it, but was given conflicting advice from my Star Wars™ obsessed friends so held off. Some said to watch them in the order they were released, others said to watch them in chronological order - and it turns out this is a topic that is highly debated by fans everywhere! In the end, the girls and I watched our first film together, and we opted for The Empire Strikes back which was the second in the series and the one that came most highly recommended. I knew that I'd recognise some of the characters but was pretty surprised that the girls (who are only four and seven) recognised them too. Their cousins and their two best friends are all Star Wars™ mad, so they had already played Star Wars™ games with them, but once they watched the film for themselves, they girl crushed over Princess Leia (as did I), they fell in love with R2D2, Yoda and Chewbacca and the rest, as they say, is history: I now have two Star Wars obsessed daughters and am a pretty big fan myself! 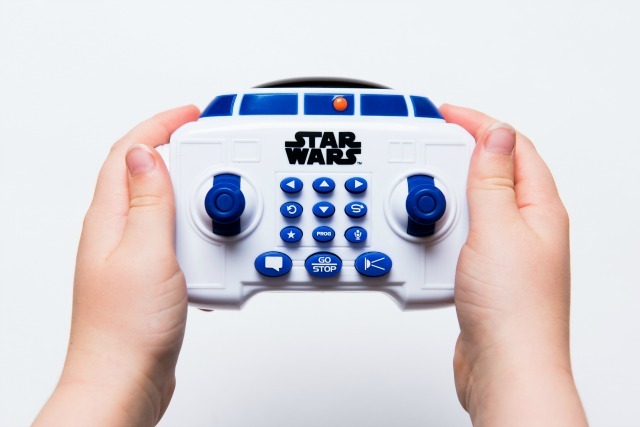 There have been plenty of toys released over the years, but none quite as awesome as the new BB8 and R2D2 from Thinkway Toys, if you ask me. 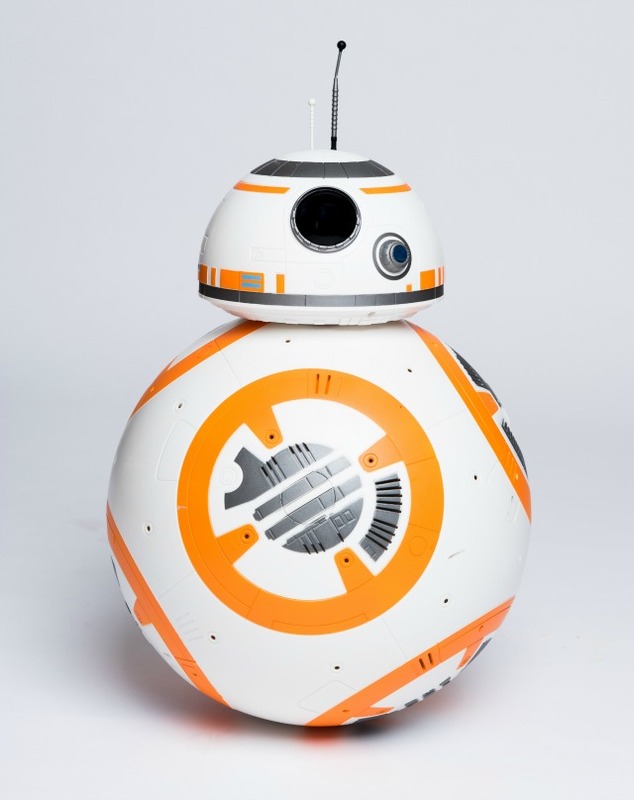 Daisy took a particular shine to the U-Command interactive BB8. Although we haven't watched The Force Awakens yet there really is something pretty cute about him! He is huge (40cm! 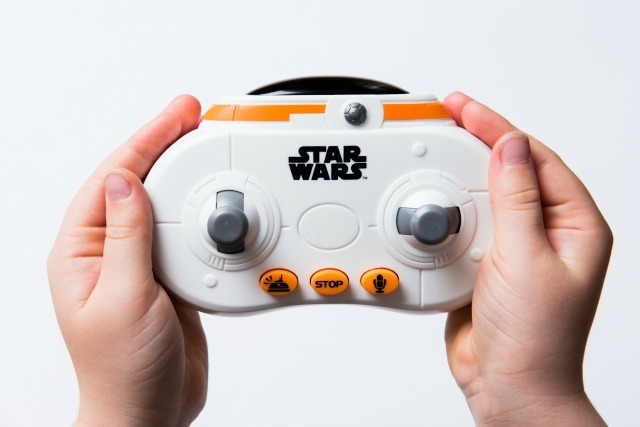 ), and comes with a dual-joystick infrared remote control so you can command him to move in all directions. He also speaks (he has a voice activated feature that allows you to interact with him via a built in microphone) and has different moods! 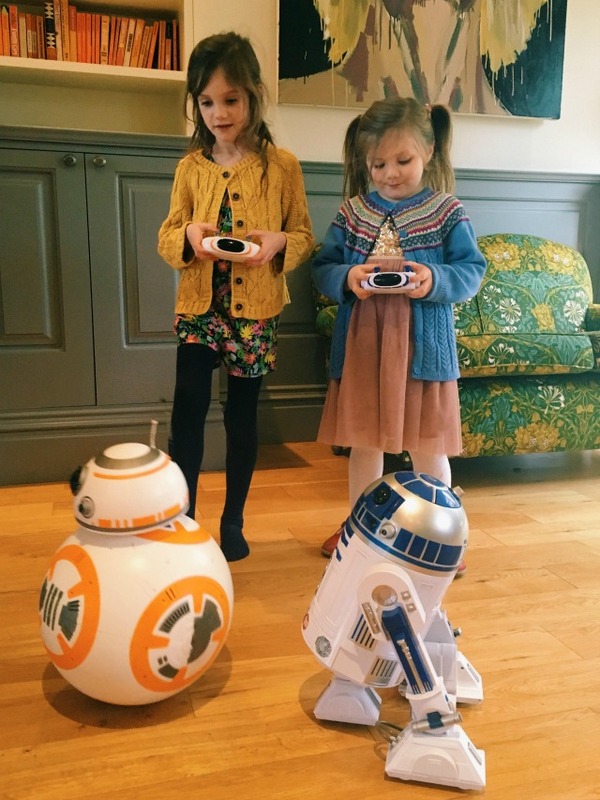 And, just as she fell for the character in the film, Evie rather liked her friends R2D2 - an awesome remote controlled droid that responds to pre-programmed instructions, has original movie sound effects, a special projection facility and over 1000 action combos! And that leads me nicely onto my giveaway. 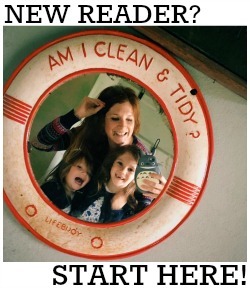 Yes, I'm super excited to announce that I have an interactive R2-D2 to give away to one lucky reader! To be in with a chance of winning, all you have to do is follow the instructions on the Rafflecopter widget below. This giveaway is open to UK residents only, it closes on 2nd December, and the winner will be announced and contacted shortly after. 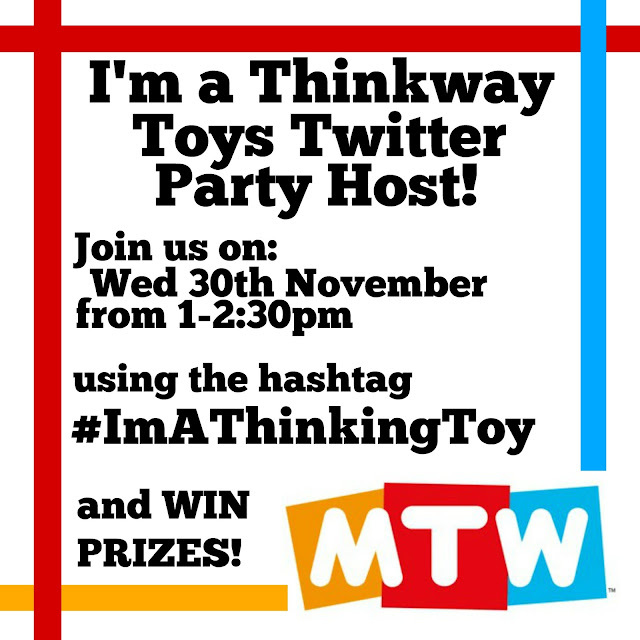 Lastly, but by no means least, together with Thinkway Toys and some other brilliant bloggers, I'll be hosting a Twitter party on Wednesday 30th November, from 1-2.30pm. Check out this advert beforehand, and then join in the chat by following the #ImAThinkingToy hashtag for a chance to win Toys R Us vouchers (which will come in pretty handy at his time of year!). Entered!! 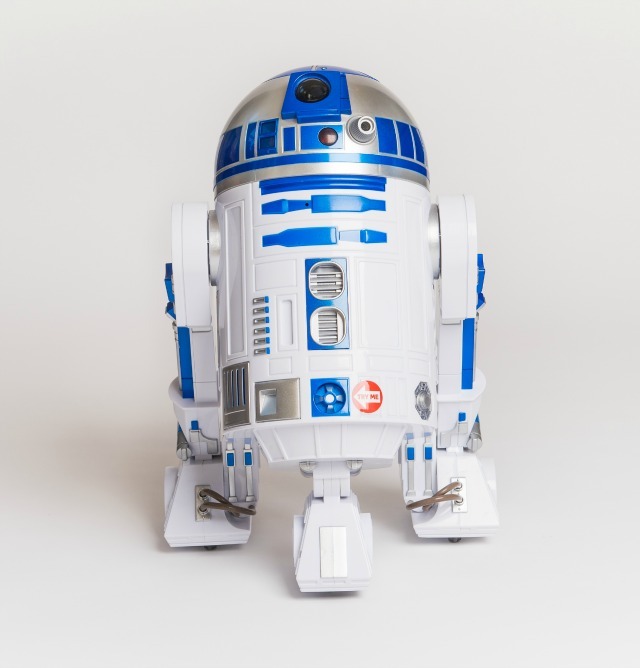 Would love to win our own R2D2 to join in with our Star Wars toys at home! He would go sooooo well with our vintage AT-AT !! !